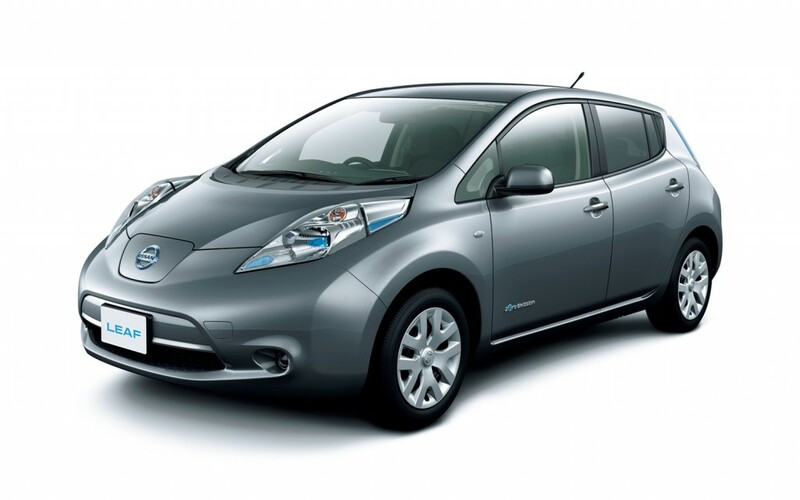 After weeks of speculation, the Nissan LEAF’s sales figures for March 2013 are in! As expected, the all-electric vehicle had its best sales month to date. Nissan estimated that the vehicle would sell around 1,900 units for March, but the figure turned out to be more than that. The automaker reports that 2,236 LEAF models were sold last month. This sales figure trumps the EV’s previous record from June 2011, when Nissan sold 1,708 LEAF vehicles. In comparison, Nissan sold 579 LEAFs in March 2012. For months, Nissan execs said that once production on the zero-emissions vehicle headed over to Tennessee, sales would pick up and it seems like they were right. Additionally, the Tennessee-built LEAF model is cheaper and better equipped than the 2012 model.